Jon Kabat-Zinn is one of the best teachers of mindfulness you will ever meet. Ideally, meditation is not something we do, but is something we live. Wherever You Go, There You Are points the way to this living spirit with clarity, easy and poetry. 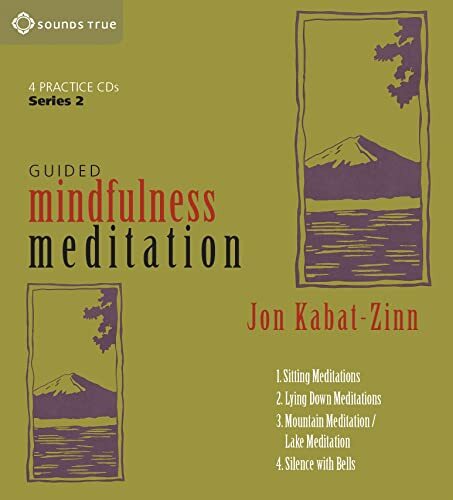 "Jon Kabat-Zinn is one of the best teachers of mindfulness you will ever meet." "Ideally, meditation is not something we do, but is something we live. Wherever You Go, There You Are points the way to this living spirit with clarity, easy and poetry."